After you complete a long run nothing is more satisfying then taking your sneakers off, until now. 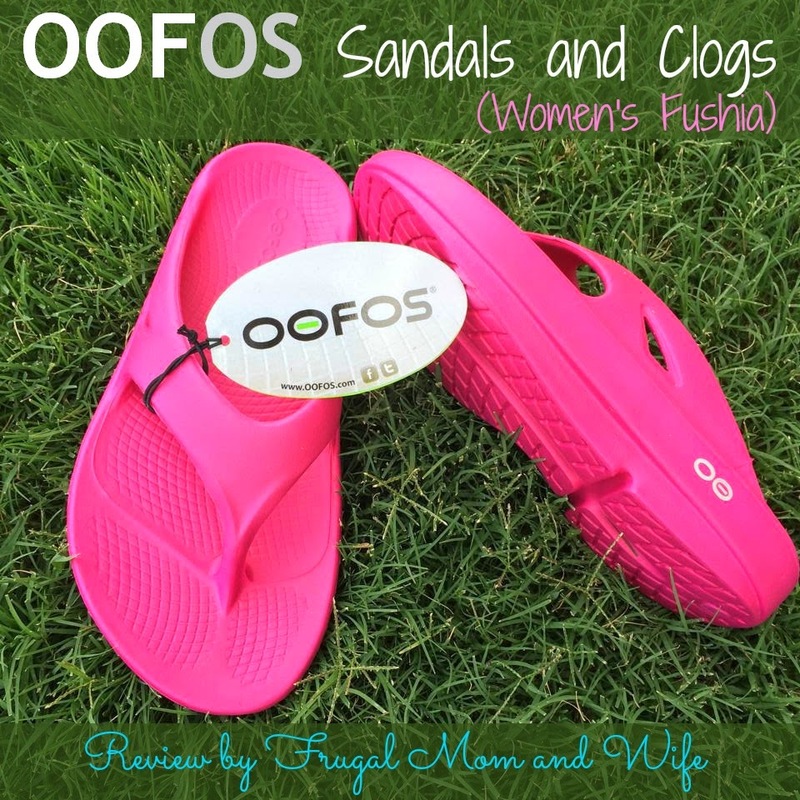 Slip on your OOFOS and feel the OO, you won't believe you ever lived without them! All this is possible with OOFOS recovery footwear. Perfect for anyone who leads an active lifestyle, the OOfoam technology and patented foot bed provide unparalleled impact absorption, comfort and support while reducing fatigue and enhancing recovery. With three different, unisex styles and twelve different colors there is an OOFOS for everyone. My feet have always had high arches causing extra pressure everywhere but the center of the bottom of my feet. For this I need added support like extra padding or special insoles to help alleviate the discomfort. This makes my shoes fit tight and un-natural which in turn provokes me to refrain from using them. As result my feet hurt quite a bit. It probably doesn't help when I wear high heals and flip flops without any padding what so ever. It's a small price to pay for my feet to look adorable. Does it need to be though? Why should I constantly put my feet through torture? With OOFOS my feet are happy to suffer. Sounds crazy but wait it's true. After strutting around in my feet torture devices I simply switch into my OOFOS and instant relief. I am no kidding or exaggerating in any way. All the pressure my feet endured during the day seems to release with every step from my OOFOS. They hug the bottom of my foot so perfectly. These actually support my arch and every time I wear these wonderful sandals my feet feel awesome. I cannot describe the feeling they provide besides complete and utter nirvana. Whether wearing them after sporting heals or just because they are so adorable and comfortable, they are by far my most relaxing sandals I own. Honestly you do not know a thing about shoes until you have tried OOFOS. I challenge you in fact! Go try them out and see exactly what I am talking about the moment you put them on.